Medical Direction & Consulting – Odyssey Medical Inc. Since 2017, we have been sharing it with other companies. We are collaborative and client-focused. You know your company best, and you know what you need. Every client is unique, so we have created a range of possible options. 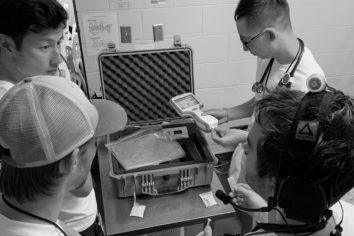 Having access to an insured team of consultants, along with a set of evidence-based policies, procedures, and clinical protocols is one way to prepare for unexpected, urgent or emergent situations. 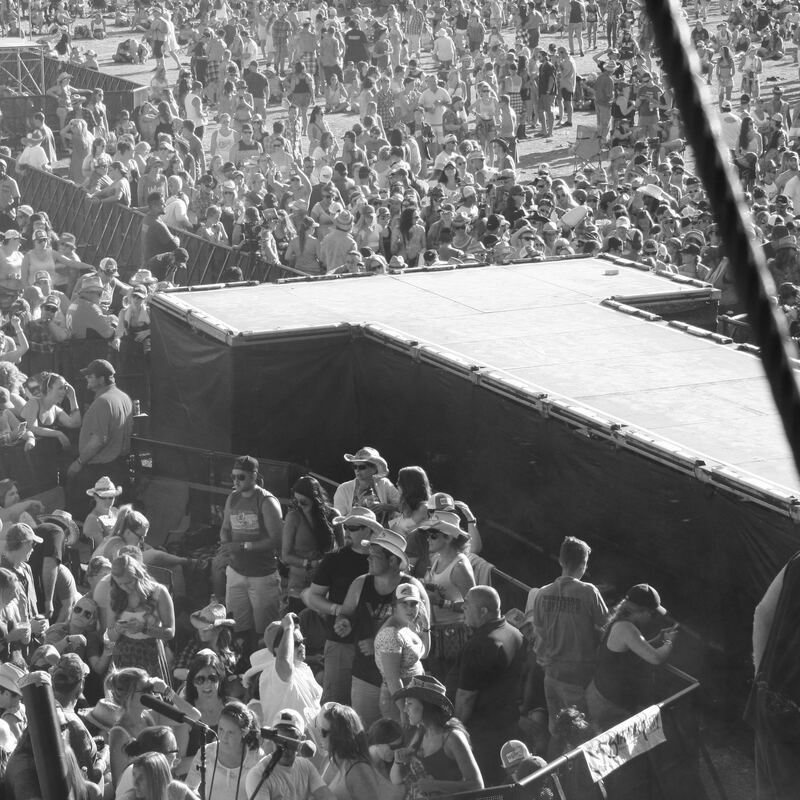 Odyssey has built a Medical Direction and Symptom Relief program to support first responders, medics and advanced medical team members providing medical care at special events and remote deployments nationally. If you haven’t already done so, and would like to proceed with an application for Medical Direction Services, click the button below. 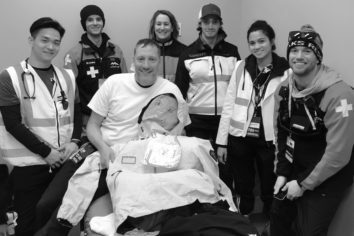 The Medical Direction team consists of multidisciplinary providers, including working paramedics, nurses, physicians, first aiders, ski patrollers, and representatives of the wide range of providers we support. We have representation from each of our key geographic regions, and subspecialty representation for the breadth of event types that we cover. Drs. 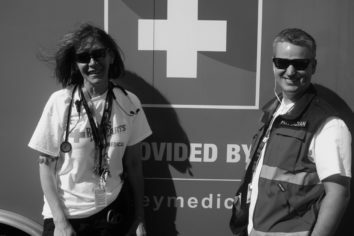 Sheila Turris and Adam Lund are proud to have the support of a huge, talented group of event-interested clinical providers across the country, without whom… this would not be possible. The form below permits us to capture information that will assist us in providing a more specific and comprehensive proposal to meet your Medical Direction needs. In addition we would be pleased to have a bidirectional non-disclosure agreement (NDA) in place so that both parties can feel confident sharing business information. To start your application, please us the form below.